According to senior Delhi government officials, the Health department will soon issue a notification banning the use and sale of Rapid Card Test in all hospitals. “With people panicking, private hospitals and pathological labs are performing rapid dengue antigen test which gives result in an hour. But this test sometimes gives false positive result which in turn may lead to inaccurate treatment. 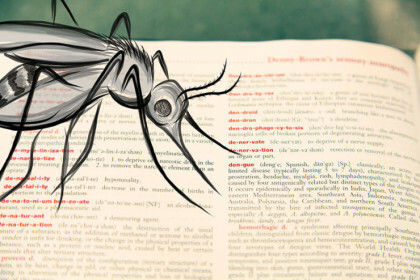 “Elisa method for detection of dengue infection is sensitive, specific and reliable. In Elisa method, it takes six to seven hours for the results to come out. As per the guidelines of the National Vector Borne Disease Control Programme (NVBDCP), NS1 Elisa test is considered reliable for confirmation of dengue infection,” the official said. Jain also said that he has asked the Medical Superitendents of all government hospitals to increase the number of beds and no patient will be denied admission. The Director General, Directorate General of Health Services, Jagdish Prasad, had recently said that raid card tests are not reliable as they throw up false postive results and that the Union Health Ministry is planning to issue an order banning the use and sale of rapid card tests soon. According to official data, 1,259 cases of dengue have been reported in Delhi this year till September 5 with two persons having succumbed to the disease.